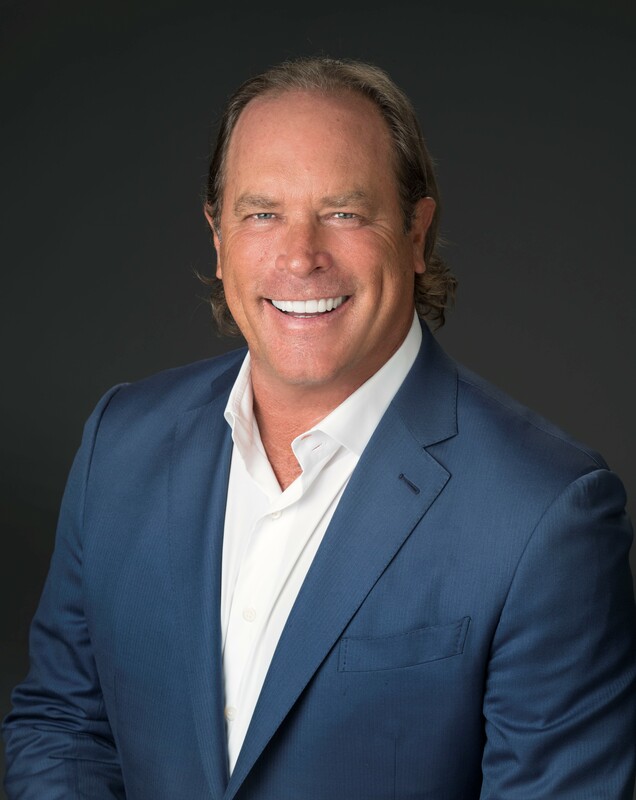 STEVE MOSKO is Chief Executive Officer of Village Roadshow Entertainment Group (VREG), one of the world’s leading global feature film entertainment companies. VREG is the holding company of Village Roadshow Pictures and a partner of Perfect Village Entertainment joint venture in China. Prior to joining VREG, Mosko spent 24 years at Sony Pictures Entertainment, 16 of those running global television, where he rebuilt the business from obscurity into one of the world’s leading producers of content and distribution. Mosko is credited with a visionary and decisive leadership style and the mentoring of a strong team of executives, combined with an understanding of how to engage and support creative talent. He and his team were early to embrace multiple genres of content and emerging platforms, including a rapidly growing cable industry and the advent of streaming services in today’s digital age. Mosko graduated from the University of Delaware with a Bachelor of Arts degree in communications. In 1995, his alma mater recognized his accomplishments with their Presidential Achievement Award, and this past May he received an honorary Doctorate from the college. In 2011, Mosko was awarded an honorary doctorate by Chapman University. An active supporter of emerging talent and education, Mosko currently serves as a member of the Board of Trustees of Loyola Marymount University. VRP has released 100 Hollywood films (90 in partnership with Warner Bros.) since 1998 with Global Box Office receipts to date in excess of US$17 billion. 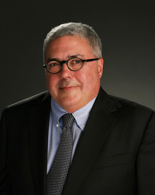 BRUCE BERMAN (Executive Producer) is Chairman and CEO of Village Roadshow Pictures. The company has successful joint partnerships with Warner Bros. Pictures and other major studios to co-produce a wide range of motion pictures. Max: Fury Road,” starring Tom Hardy and Charlize Theron; “San Andreas,” starring Dwayne Johnson; and “The LEGO® Movie,” directed by Phil Lord and Christopher Miller. His upcoming projects include “Joker,” directed and co-written by Todd Phillips and starring Joaquin Phoenix and Robert De Niro; and “Sherlock Holmes 3,” starring Robert Downey Jr. and Jude Law. Berman has also served as executive producer on such films as Baz Luhrmann’s “The Great Gatsby,” starring Leonardo DiCaprio; Guy Ritchie’s “Sherlock Holmes,” starring Robert Downey Jr. and Jude Law, and its sequel, “Sherlock Holmes: A Game of Shadows”; “Gran Torino,” directed by and starring Clint Eastwood; “The Matrix Reloaded” and “The Matrix Revolutions”; Eastwood’s “Mystic River,” starring Sean Penn and Tim Robbins in Oscar-winning performances; the “Ocean’s” Trilogy, with all-star casts led by George Clooney and Brad Pitt; and “Training Day,” for which Denzel Washington won an Oscar. The initial slate of films under the partnership with Warner Bros. included such hits as “Practical Magic,” starring Sandra Bullock and Nicole Kidman; “Analyze This,” teaming Robert De Niro and Billy Crystal; “The Matrix,” starring Keanu Reeves and Laurence Fishburne; “Three Kings,” starring Clooney; “Space Cowboys,” directed by and starring Clint Eastwood; and “Miss Congeniality,” starring Bullock and Benjamin Bratt. Berman got his start in the motion picture business working with Jack Valenti at the MPAA while attending Georgetown Law School in Washington, DC. After earning his law degree, he landed a job at Casablanca Films in 1978 and worked his way up to a production Vice President at Universal Pictures in 1982. Berman served as a trustee of the California Institute of the Arts, Bennington College, and the Natural History Museum of Los Angeles. He is a founding member of the J. Paul Getty Museum’s Photographs Council. Berman has three children: Lily (daughter) and Booker (son) with his wife, Lea Russo, and Lucas (son), from his previous marriage. LOUIS SANTOR is the Chief Operating Officer of Village Roadshow Entertainment Group. Louis has spent 26 years in the entertainment industry, having held Senior Executive positions with major independent motion picture and television studios. The most recent 5 years for Santor were at MRC (Media Rights Capital) as their Chief Financial Officer during a period of significant growth in both film and television production and financing. Louis was involved in negotiating and structuring deals with distribution partners across various platforms (streaming, premium cable, and theatrical features), and for production specific needs on a project to project basis. He acted as MRC’s point person with the financial community, was responsible for ensuring access to capital during a high growth period, and oversaw all finance, accounting, and tax aspects of the company. Significant film and TV titles for MRC during this period were Ted 2, Baby Driver, The Dark Tower, Mortal Engines, House of Cards, Ozark, and Counterpart. Santor received his Bachelor of Science degree in Accounting from California State University, Northridge. He received his initial training in public accounting at PricewaterhouseCoopers in the audit and consulting arenas, and had a long tenure with the company as the Chief Operating Office and Chief Financial Officer. He began his career in the entertainment industry when he subsequently joined New Regency Productions. Spending nearly two decades working in a high growth and dynamic global production and financing environment, Louis handled all aspects of corporate finance, planning, accounting, production, and distribution through Warner Bros. and Fox. He also handled direct sales and distribution for international TV and was the key liaison to all areas of New Regency’s studio partners and global investors. New Regency’s best known film and TV titles at the time include JFK, LA Confidential, Heat, Mr. and Mrs. Smith, Malcolm in the Middle, and The Bernie Mac Show. Louis is a native of the Los Angeles area and was the Founding President of Simi Valley Lacrosse. 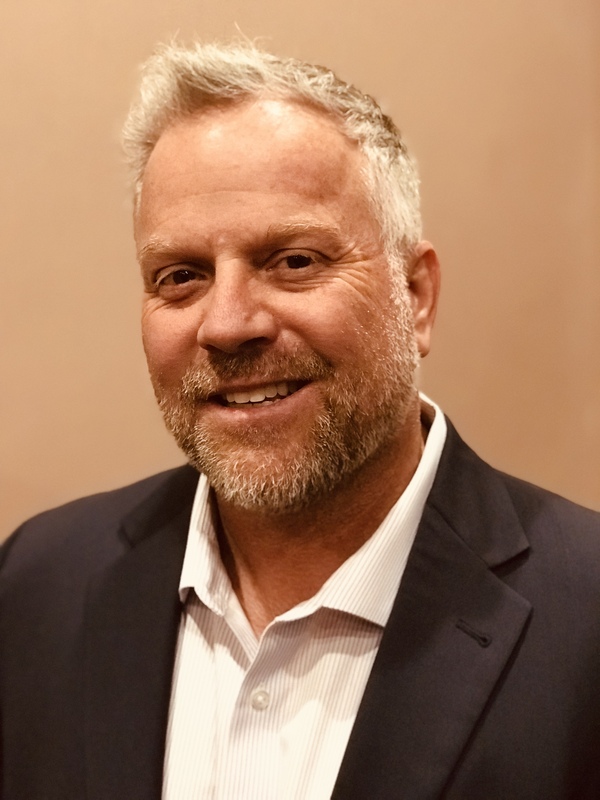 He is a Board Member for the Southern California Lacrosse Association and is an advisor to Free2Luv, a non-profit youth empowerment organization standing up to bullying through community outreach and empowerment events. Louis and his wife Joanna have three college aged children and are enjoying this new period in their lives.